Government Authority located in Ontario; Canada based organization looking for expert vendor for Administering a Public Website and Registering Authorized Court Transcriptionists Services. 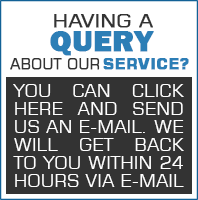 • providing transcript content review services. You can either pay for Single RFP/Bid document or Subscribe with Monthly Subscription for whole	Medical Transcription and Others, Web Design and Development	Category/Categories. If you will obtain monthly subscription for Medical Transcription and Others, Web Design and Developmentcategory/categories, you will be able to access all the RFPs from that Category. Here are the Monthly Subscription offers. So, subscribe for Monthly offers and get rid of Individual RFP payment.